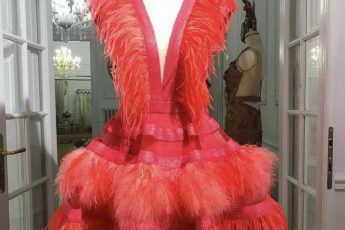 CRISTALLINI is absolutely in love with feathers, because women have the great desire of being spectacular, unique, so… unforgettable. That’s why the PRE-FALL 2019 collection is a dream came true! SKA 918 is definitely A STAR! Rock it in SKA 900! Is is getting HOT in here?